These past four months have been a great learning experience so far. I’ve learned that with a little hard work, determination, and consistency, my weight goals are getting accomplished. I honestly don’t have a secret to what I’ve been doing. I am not done with this journey and I want this to be my new lifestyle. Below I share with you how I got to where I am these past four months. When I began working out four months ago, I exercised three days a week with my trainerand I saw some results within the first month. I knew that if I wanted to see more results each month I needed to up my game. I only exercised with my trainer, I never really exercised by myself because I was too nervous to do it alone. Around that time, a friend of mine was looking for the same results as me: live a healthier lifestyle, get in shape, and get fine for 2017. We started exercising three days a week and i an instant I had an accountability partner and motivator outside from my trainer. I went from exercising three days a week with my trainer, to three days with my trainer and three days exercising with my new workout partner. Yes, I now workout six days a week with one rest day and I love it. When you first start exercising don’t push for six days a week, aim for two to three days a week until you are ready to push yourself further. That way exercising doesn’t become a chore, but an easier transition to your healthy lifestyle. When I exercise, I like to do a lot of cardio. Some examples of this are burpees, running, squats, walk outs, and high knees. I also lift weights doing exercises like bicep curls, overhead press, and deadlifts. I like to do circuit training, which is two to three different exercises done a certain number of times each in three to four rounds. I workout every part of my body a week, arms, shoulders, back, legs, and abs. I do not have specific days of when I work a certain body part,I like to alternate the days and switch it up. My advice for someone starting out is to look into buying the No Waist November workout and meal plan. Everything is laid out for you by weeks and it is perfect for people with or without a trainer. Dieting was my main struggle throughout this journey. I am not as diciplined as I want to be just yet, but I am a lot more disciplined with staying on track from when I first started. It’s ok to mess up when you dieting as long as it isn’t consistent because it is a process that is learned along the way. I slipped up plenty of times these past few months but I always made sure to get back on track. As time goes on, eating healthy gets easier and you are able to see more results each month by eating correctly. In the beginning I cut out bread, pasta, cheese, sweets, alcohol, soda, and fried foods. It may sound like there is nothing else left to eat but trust me, there is. I eat meat like chicken breast, ground turkey, fish, and turkey bacon. I eat a lot of vegetables and I snack on raw peanuts, nutri-gran bars, granola bars, and fruit. As of now, I am slowly incorporating the foods I cut out back into my diet, but only once in the week. Personally, when I began dieting I tried not to eat a cheat meal in the first two months because it was harder to get back on track with my diet. If food is a major issue for you I would cheat once out the month in the beginning, just so you aren’t tempted. You might eat bad anyway because of a craving, but you can still get back on track. What’s up beYOUtiful😉 Happy to hear the news. What’s the secret? What’s the magic potion? That’s what everybody wants to know, right?! It’s different for every body. For me, it’s water. I took on the water challenge and have dropped double digits pounds. Oh, yeah! 😄Lol Keep up the good work! Happy, Happy New YOU Year! Hey!! Happy New Year! Thank you so much for reading. I’ve been working hard. 😄 Congrats on losing double digit pounds! Those are great results!!! 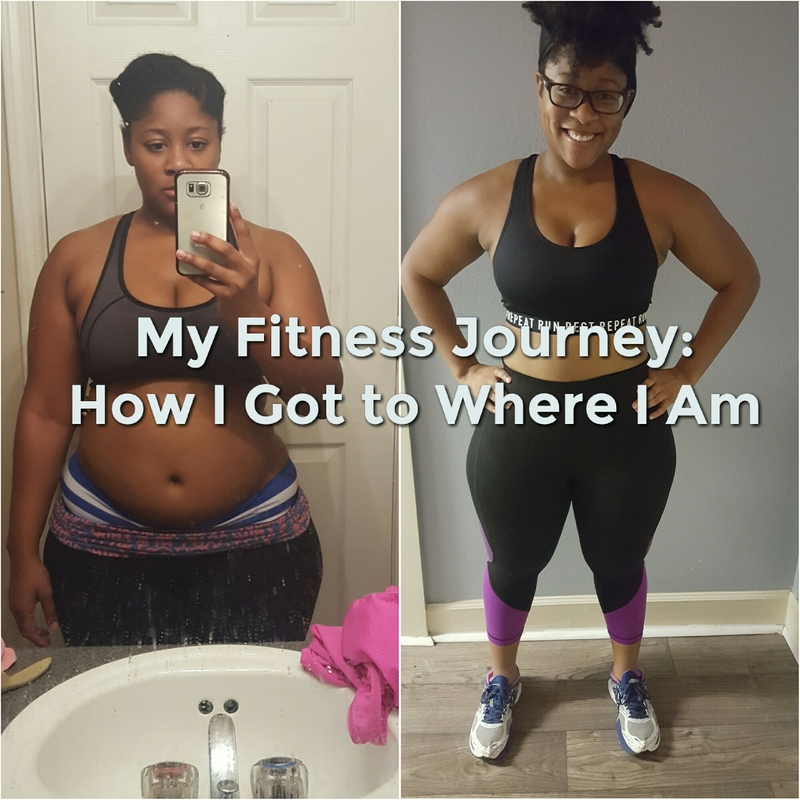 I recently started my fitness journey a couple days ago & I am bloggong about it as well. I hope to see results like yours as time goes by. You look amazing. Thanks, good luck to you too.